I have been waiting for an ultimate "me" time for a while now. I could really use some pampering and a make-over after the hectic weeks that just passed by. 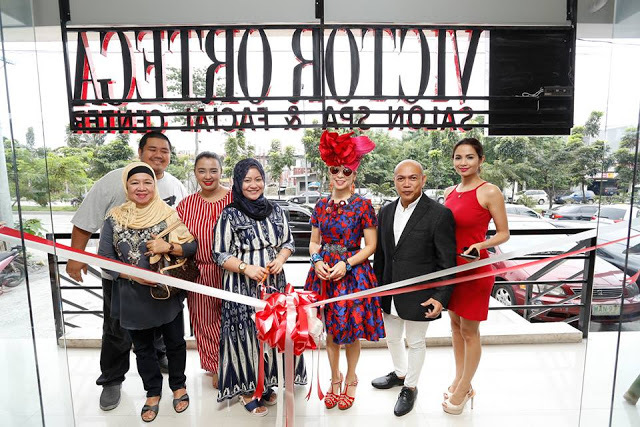 Well, the timing was perfect as I received an invitation from Victor Ortega Salon, Spa and Facial Center Premier to try out their services after their recent opening in Congressional Avenue Extension. The ribbon-cutting ceremony was attended by Victor Ortega himself and Ms. Tessa Prieto-Valdes last October 15. Instantly, I knew this salon will be my new happy place. It is spacious and very cozy. This is perfect if you're looking for relaxation and transformation. I loved how elegant the ambiance is with mirrors all over. I felt like a queen in the comfortable chair while I was being treated by the staff very nicely. Victor Ortega Salon, Spa and Facial Center Premier offers a wide range of services as the name implies. 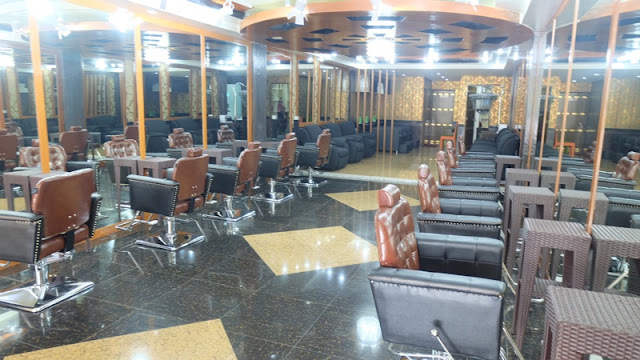 This establishment has everything you are looking for - hair services, facial care, body massage and slimming treatments. 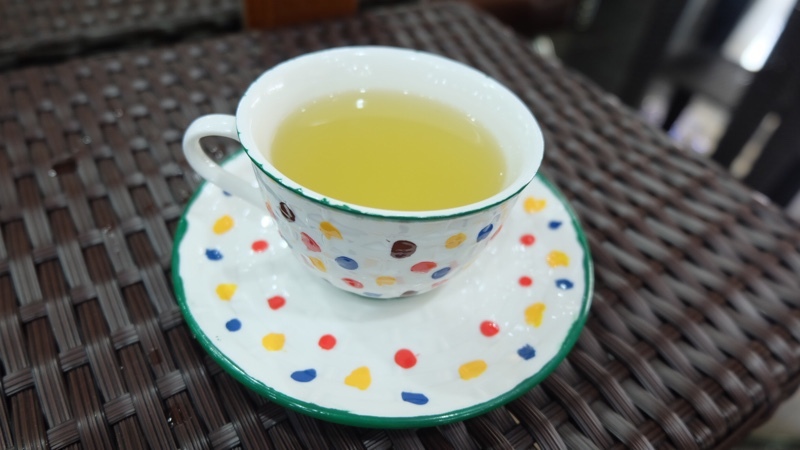 For a busy mommy blogger like me, this is truly a delight! So there I went to have my hair bleached. I also got myself some vibrant highlights to add some style. 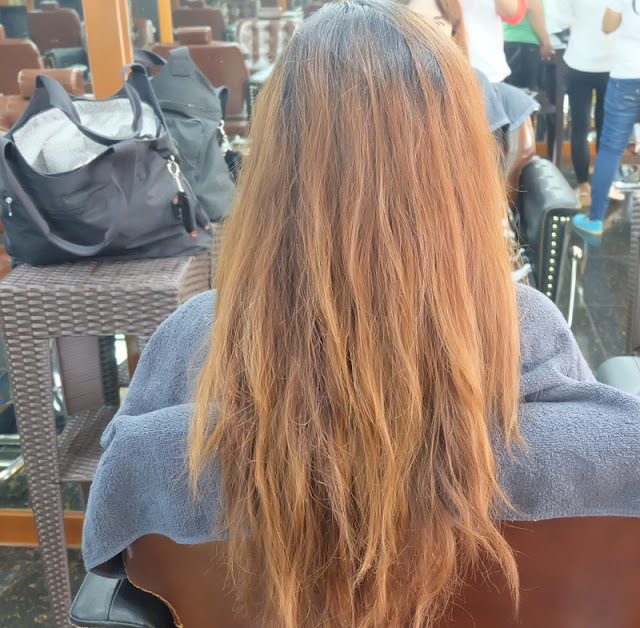 The well-trained staff and salon experts were very hands-on from examining my hair condition to applying the finishing touches. They make sure that the treatment or service they will offer are discussed thoroughly first. I have been to a lot of salon before, and I'm glad Victor Ortega Premier in Congressional Avenue Extension are really after making their clients satisfied and beautiful. I also experienced their very relaxing foot spa and massage. To cap it off, I also had the best mani-pedi sesh. It always takes hours to get my hair done. I really appreciate that Victor Ortega Salon offers meals and drinks courtesy of Coffee Book. The restaurant is just right next to the salon and also owned by Ms. Michelle Turabin. 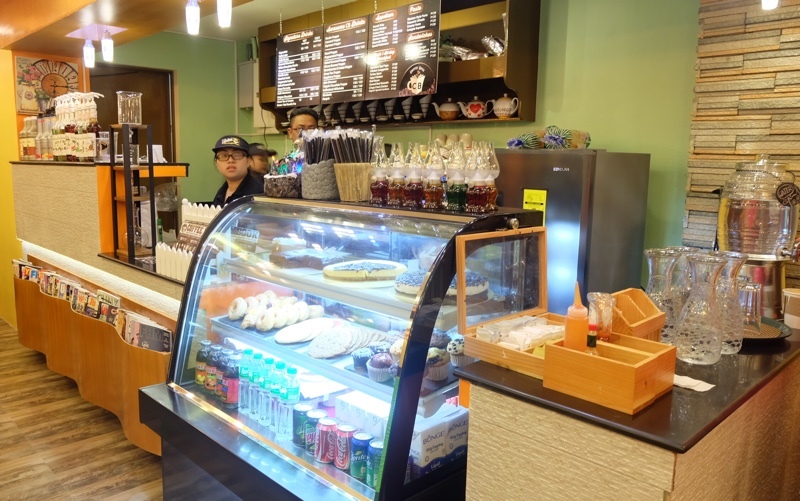 They have various selections from breakfast meals, pasta and sandwiches, to coffee, tea and mocktails. 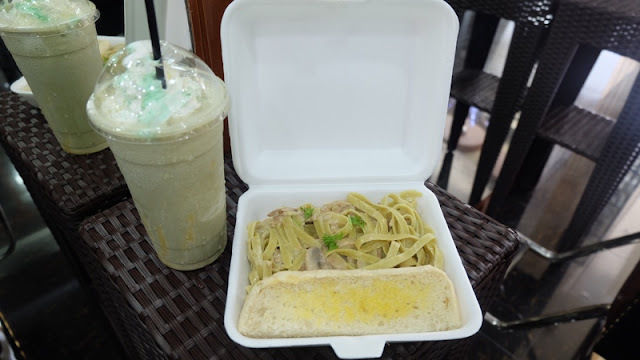 I really enjoyed my creamy pesto and refreshment while waiting for my new look to be uncovered. And here’s the result of my transformation! I like the texture it brought to my used-to-be plain and dry crowning glory. Overall, I am very satisfied with the service and treatment I received. And, of course, the delicious food! Their menu is highly recommend! All in one na! Kainan, relaxation, plus pagandahan pa! totally a "ME TIME". Ganda po tlga ni Miss Tessa! Bongga opening! Means worth puntahan! wow!!! Bongga ang transformation ,hehe.. Your so pretty dear.